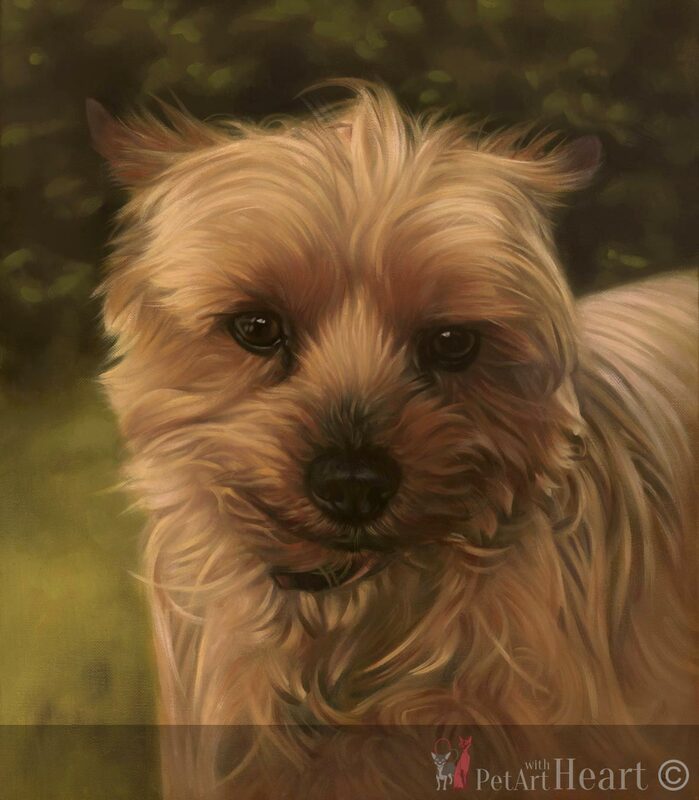 Yesterday I completed the oil portrait Ferguson, the Yorkshire terrier. I edited the scan to look as close to the original as possible, I could have worked a bit more on the scan though. 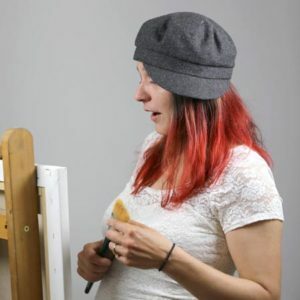 Well, you can see what the painting looks like anyway. I wanted to create a warm entirety, especially since the painting is quite dark in the background. 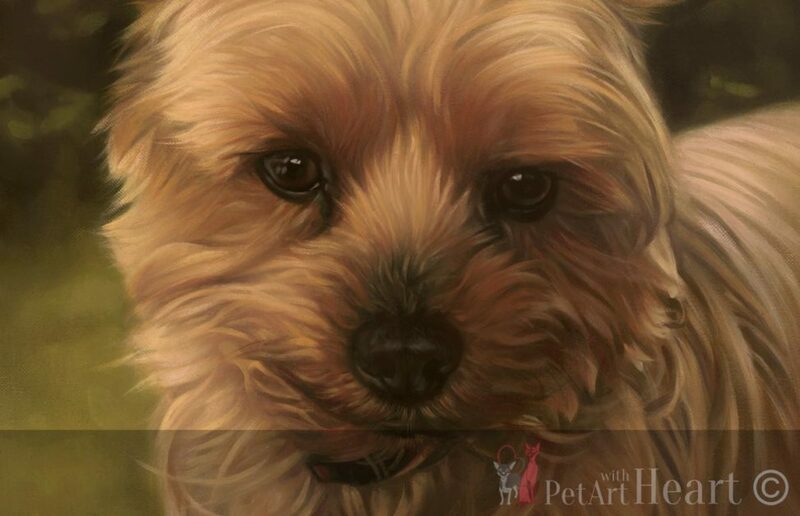 The painting is in size 14″x12″, a perfect size of a small sized dog. It will be on the way to Belgium very soon. View the images below.